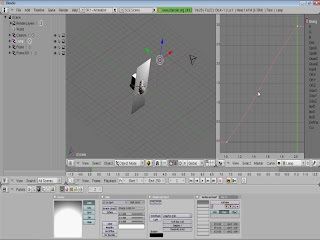 This tutorial is intended for intermediate Blender users. I hope this information is useful to you. Have fun. Show me some examples where you've used this idea. I'd really like to see them. Thanks for watching.